We’ve written before about Paperless Post, an online service that offers a paper-free way to send invites and notes. 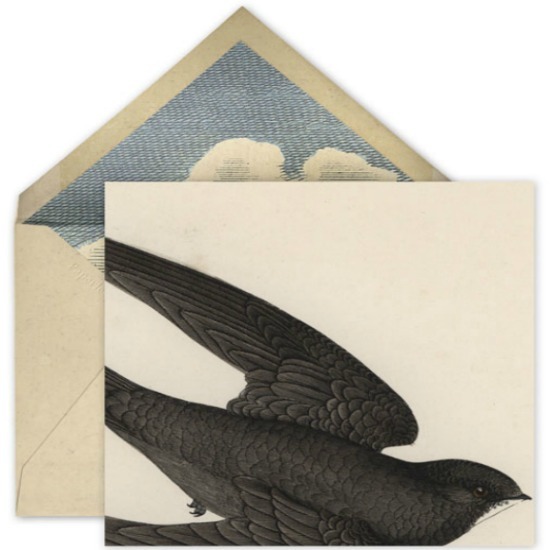 But now the eco-friendly postal service has collaborated with designer John Derian to inspire greener correspondence with a beautiful new collection of elaborate evite designs for lots of different occasions. Derian’s paperless line ranges from quirky theatrical designs to cool typographic images and details of animals. There really does seem to be something for almost any event – there’s even a drawing of a whale in case that catches your fancy. You can have a look through the whole collection here. Paperless Post is an online service which helps customers have greener correspondence, a paper-free way to send invites and notes. 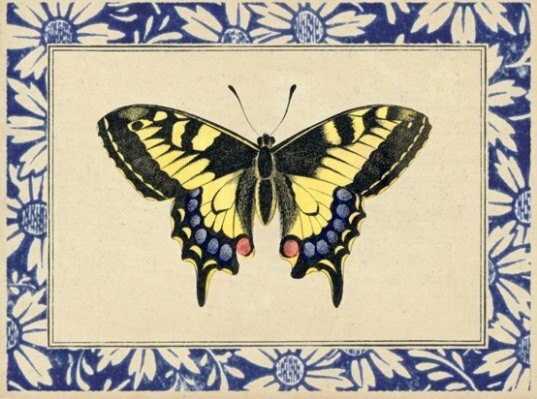 But now evites just got cooler since the eco-friendly system has collaborated with designer John Derian. With the great new collection, customers can send beautiful and elaborate evite designs for lots of different occassions.